3D printing, specifically industrial machines that process metals, are currently generating excitement in terms of production methods. 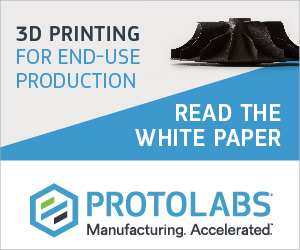 One of the questions posed as a result, is: Does this signal a departure from a form-based way of thinking in favour of the geometrical freedom of components produced using additive manufacturing? 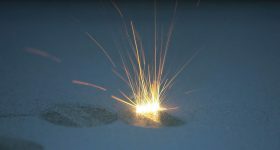 One company that is exploring the technology and trends of the Laser Melting process with metals for production applications is Concept Laser, based in Germany. Here, 3DPI spoke with Dr. Florian Bechmann, Head of Development at Concept Laser, about the current state of the technology, trends and options for the near future from their perspective. 3DPI: Concept Laser recently opened a new industrial 3D printing development centre as part of it expansion, can you tell us more about that? 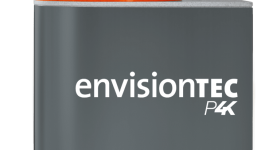 3DPI: We understand you can’t talk about specific applications? But can you tell us more generally about the industrial sectors? Dr. Florian Bechmann: Sectors that are defining and driving the process forward include the automotive and medical technology sectors, as well as aerospace. These technology drivers not only demand high standards in terms of quality and choice of materials, but also with regard to quantitative aspects, such as increasing productivity. These customers require shorter construction times and more parts in a single build chamber. We developed the X line 1000R, which currently has the largest metal build chamber, for the automotive industry. The transition from a 400 W laser to a 1,000 W laser is an important milestone for the process. 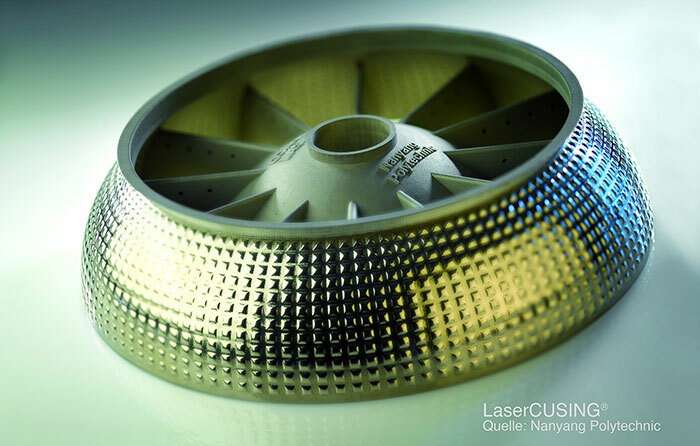 It was developed in close cooperation with laser specialists from the Fraunhofer Institute. The goal was to develop quicker processes that are also more affordable. One of the applications we had in mind was time-saving development of engines for modern vehicles. 3DPI: You mentioned the aerospace sector too. 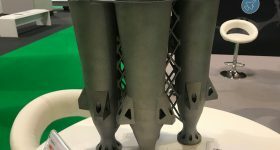 How does this industry use the laser melting 3D printing process? Dr. Florian Bechmann: The aerospace sector is driving forward innovations as well. High quality solutions are in demand here, including the use of reactive materials such as titanium or aluminium-based alloys that can only be produced reliably to a high quality in a closed system. In general, users such as the following are convinced that the process will become increasingly well-established: NASA, the German Aerospace Center, Honeywell, Snecma, Aerojet/Rocketdyne and Astrium Space Transportation from the EADS Group. NASA engineers are even considering using additive manufacturing to produce components on the ISS – in orbit. The advantage of this is the ability to produce parts in space using CAD data, provided there is a sufficient stock of powder. Aerospace part produced by Concept Laser. 3DPI: But it is not just automotive and aerospace, other sectors are getting on board as well? Dr. Florian Bechmann: Of course. After all, the options are attractive. The laser melting approach is currently revolutionizing medical technology, for example: traditional process chains are being completely reconceptualized. 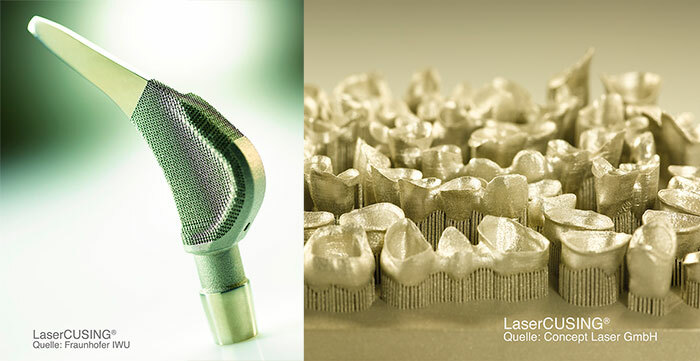 LaserCUSING parts are in demand for implants, since their porous surfaces incorporate well into the body, yet also provide the necessary elasticity. One rising application we have noticed is the affordable and rapid production of dental prosthetics from biocompatible materials. These are highly adaptable, long-lasting dental solutions instead of dental prosthetics that have to be crafted manually with much effort and long lead times. The process is also advantageous for retrofitting applications in the energy sector: worn-out turbine parts can be quickly and affordably regenerated. This kind of application is relevant in power plant engineering and aircraft construction. 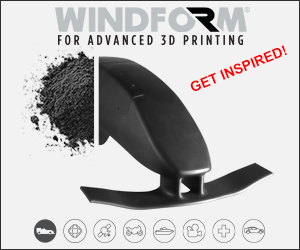 With this hybrid technique, layers of the exact same material can be applied additively to an existing part. In addition to regeneration, new whole parts are also produced for turbine technology applications. LaserCUSING also allows functionalities such as cooling channels to be integrated, which improve the performance of components. 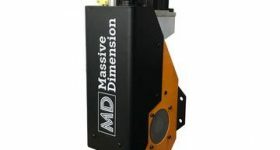 The offshore industry is considering installing laser melting systems on drilling platforms, which would allow for independent, on-site production of certain components. The technology is not fixed to a specific location and can be operated locally. 3DPI: In terms of geographic regions are you seeing any noticeable trends? Dr. Florian Bechmann: There is a lot of interest from the USA, as you would expect, I can say that a lot of capital and staff resources are in use in that region. The engineers and students at universities there are fascinated by the possibilities presented by Laser Melting. Americans are considered to be creative and believers in progress, and have the necessary drive. Unfortunately, we still have little contact with the aerospace industry in China. At present, we’re outside that market. But that doesn’t mean it has to stay that way. We Europeans can contribute our research and mechanical engineering capabilities mainly in the USA and Europe. In Europe, the EU promotes this process through projects like AMAZE due to a strong belief in the process’s sustainability and high level of innovation. 3DPI: Environmental friendliness is one of the major issues of our time. 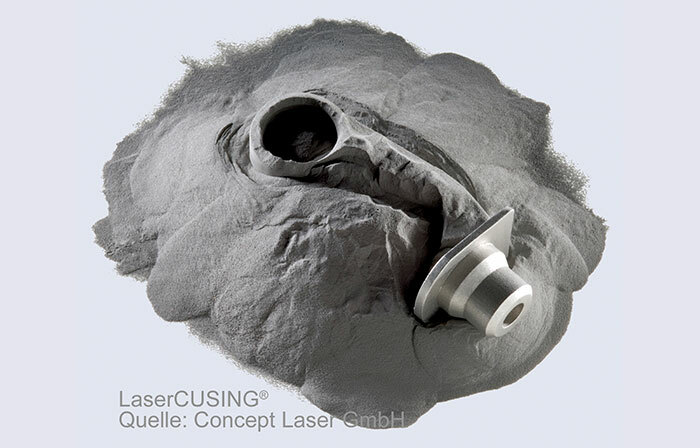 What is the current thinking at Concept Laser from an environmental perspective? Dr. Florian Bechmann: The Laser Melting process is highly sustainable: on the one hand, due to the localized production options, which reduce logistic complexity, and on the other, because the process reduces the quantity of material required. There aren’t any oil or coolant emissions either, as is often still the case in mechanical engineering processes. Even the residual heat can be used. A 1,000 W laser produces approximately 4 kW of heat, which can be used by building systems if channelled into a cooling water circuit. There are good reasons why Laser Melting is considered a green technology. 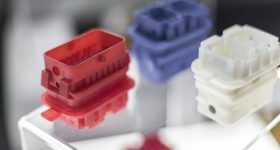 3DPI: How does Concept Laser fit into the 3D printing landscape, considering the desktop 3D printers that are available today? Dr. Florian Bechmann: There are many additive processes offering users options. But to remain serious: we should distinguish between consumer and industrial applications. Producing Lego blocks oneself from plastic, using 3D printing, will soon be realistic. The range of materials and scope of applications for ordinary people, however, will remain very limited. Producing replacement parts for vintage cars, or cars in general, is certainly also conceivable – but these are industrial applications, once again. At Concept Laser, we always focus on purely industrial solutions with particular quality standards and material requirements, through to certification of the materials and process. Some industrial applications will never be appropriate for consumers, for a start, industrial machines would be too heavy for a desk [laughs]; here, at Concept Laser, we focus wholly on current metal-processing methods in a production environment. 3DPI: What makes your technology / process stand out from other similar processes? Dr. Florian Bechmann: Our Quality Management Modules are definitely an important distinguishing feature for us and for our customers. I would also mention the separation of the build chamber and handling area, which is characteristic of Concept Laser products; this offers maximum occupational safety and ergonomics. Our automated powder transport in containers is also practical. Handling materials in a closed system has many advantages. It’s important for safety, but also to prevent contamination, such as by oxygen. Safety is very important to us. We comply with the ATEX Directive of the EU very conscientiously. I would also mention interfaces with the production environment, for example, crane accessibility for building boards weighing up to 80 kg. This is convenient for the operator. Some details are interesting as well: such as filter replacement in processes using reactive materials like titanium. The contaminated filter is flushed with water and its contents are then safely disposed of in an environmentally-friendly manner. 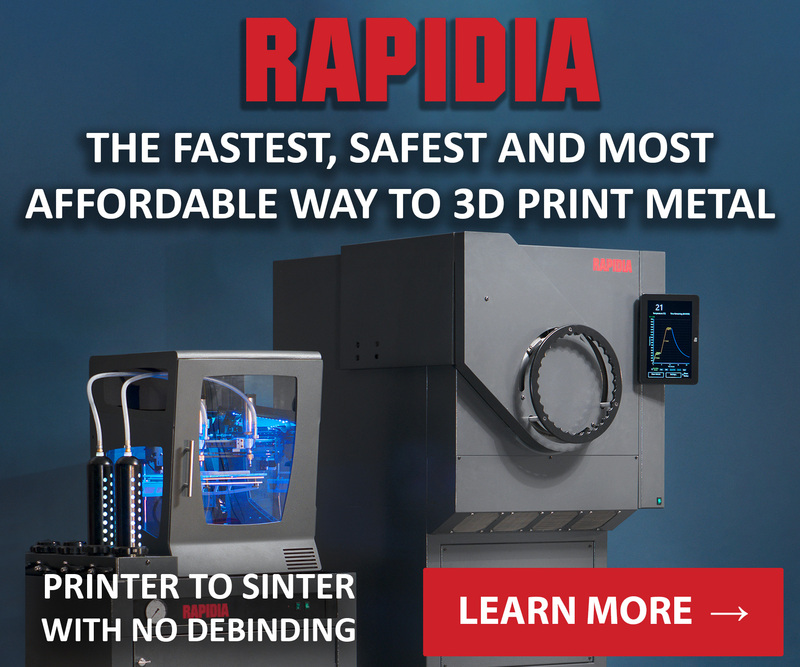 3DPI: What other trends do you see in the future for industrial Laser Melting? Dr. Florian Bechmann: The scope of applications is growing, which means the range of materials is expanding as well. This requires strong consulting services, which we must provide to the market. The system must also be repeatedly adjusted to accommodate these new materials. At the same time, design requirements for components are also becoming more demanding. This ranges from lightweight construction and largely foam structures to functional integration, such as cooling technology in components. This is very exciting for us since certain developments become possible beyond the confines of one sector thanks to multiplication effects. Another aspect is the growing importance of quality among users. Customers expect active process monitoring and series production capability, by which I mean reproducibility at an industrial level. 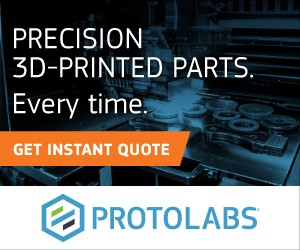 3DPI: You mention quality, this is an important requirement, can you tell us more? Dr. Florian Bechmann: From the customer’s perspective, this is currently the most important area. Customers are interested in geometry, density, productivity and, above all – quality. Two approaches are expedient here: active process monitoring using machine technology and developments in materials. This includes the certification of materials, such as in medical technology, or manufacturer-specific instructions, which must be complied with in the automotive and aerospace sectors. 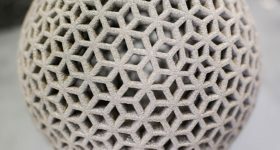 3DPI: What does quality mean in concrete terms for mechanical engineering? Dr. Florian Bechmann: First of all, it’s the interplay in the system among optics, mechanics, control technology and software that I mentioned at the outset. The key factors, however, are situated in comprehensive quality monitoring. Active QA means checking, comparing, analyzing and evaluating process data in real time. We are constantly improving our patented Quality Management Module [“QM Module”] in order to set the standard in terms of prediction quality and operability, as well as influencing the ongoing construction process. 3DPI: Can you tell us a bit more about this QM Module? Dr. Florian Bechmann: It involves two approaches: the first is QMmeltpool and the second is QMcoating. QMmeltpool means that the system uses a camera and photo diode to record signals during the laser process. This data can then be compared to reference values. The optical system is designed coaxially. It allows the camera to record a very small area of the melting pool approx. 1×1 mm². In other words, it takes a very detailed picture. It can detect impaired laser performance due to contamination of the F-theta lens or caused by natural aging of the laser, as well as deviations in the dosing factor. The second approach is the QMcoating module, which ensures that the optimal powder quantity is used. Because only what’s needed is used, it saves powder material – up to 25% – while also reducing set-up times. QMcoating monitors the layer surface while powder is being applied. If too little or too much powder is dosed, the dosing factor is adjusted accordingly and actively counteracted in real time. The two QM modules monitor and document the process, thereby ensuring reproducible quality. 3DPI: Can you tell us anything about what’s coming from Concept Laser in the future? Dr. Florian Bechmann: In the area of process signal analysis in general, also known as the “component map.” 2D maps are generated during the construction process and must ultimately be represented in 3D models. This is comparable to the images from CT measurement, which is computer tomography, like that familiar from medical technology. This mode of imaging and capability would increase the transparency of the process and captures the component in its structural entirety. Transparency in a highly dynamic, rapid process, which operators can only master with special aids. Another point is the speed of component construction. This figures high on customers’ wish lists. 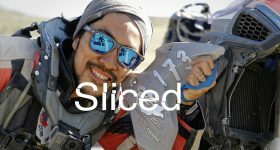 There are two methods: on one hand, higher laser output, such as in the X line 1000R (i.e., the jump from a 400 W to a 1,000 W laser) and on the other, using multiple lasers. 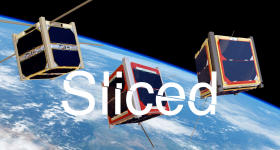 Multiple laser sources will be able to significantly increase the build rate in the future, though the advantage of employing familiar process parameters has to be weighed against the increasing complexity of the optical arrangement. These concepts involve multiplication not only of the lasers themselves, but also of most of the other optical components as well. 3D Printing Industry is collective work of several authors in our editorial team. 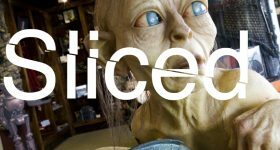 Our dedicated team of writers all have a background in technology and are keen to provide news, views and insight into the latest trends in 3D printing across the board including the pioneering home users, the maker community and industrialists.